Come May 2018, I’ll have worked at Startups.co.uk – the UK’s leading independent online business resource – for five years. In that time, I’ve seen the company increase its domain authority, grow headcount, add a roster of impressive clients and partners, and make its events arm bigger than ever before; all while maintaining its position as the number one site for starting and growing a business. I’ve also bore witness to the company’s expansion from a one-floor office HQ in 2013 in South London’s leafy Richmond (fun fact: fitness entrepreneur Joe Wicks is now based at our old spot) to a hip location sprawling four floors in Kentish Town (yes, there’s a bar and table tennis!). This latest office location is the home of MVF; our parent company who acquired us exactly one year ago, and who has been both an accelerator and enabler to our growth over the past 12 months. 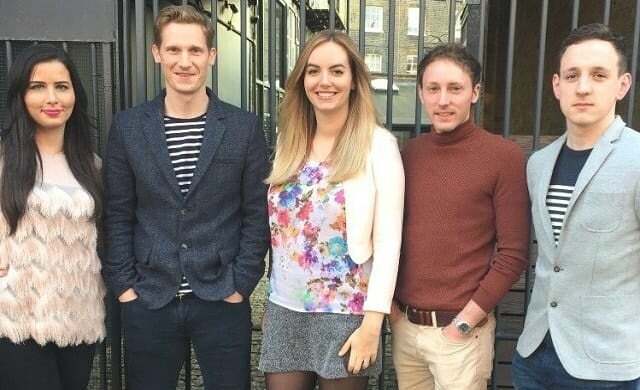 In the last year alone, MVF – named last week as the best company to work for in London and second best in the UK – has supported Startups’ by adding a new revenue stream, giving us budget to make new hires, and providing us with access to award-winning in-house PR, video, SEO and technical teams. Being a part of MVF’s customer generation brand has also meant that our team have been able to benefit from training and progression opportunities that would never have been possible, or realistic, pre-acquisition. I realise that this is a gleaming testimonial, and you may be reading this under the impression that I’ve been told to write this. How would our lean machine (comprising less than 15 staff) continue to thrive and collaborate effectively while working at a ‘corporate’ with some 400 employees? Would myself and my colleagues be replaced by in-house talent? Would Startups’ continue to operate or would it be merged into an existing MVF offering? These were just three of many questions mulling around among myself and the Startups’ team last January. After all, our editorial department often write about businesses being acquired and know that a vast number of M&A’s can go south quickly and fail, so why wouldn’t this be the case for Startups? However, after several meetings and one-on-one sessions with MVF stakeholders and its founding team (who were recognised in the Startups 100 index back in 2012), mine and my peers’ initial fears were put at rest. MVF isn’t a ‘corporate’ company, in fact it couldn’t be further from that. 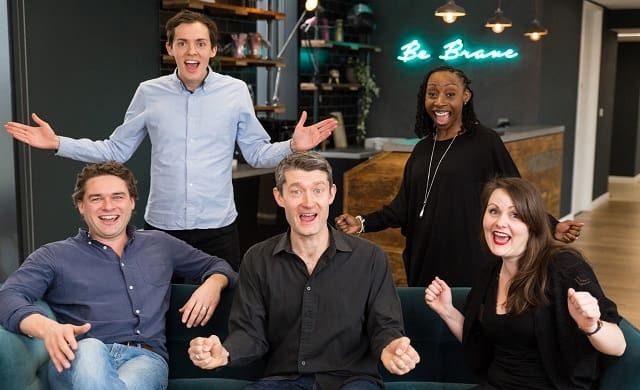 The six year-old business, which has thrice been named among the Sunday Times top 100 UK companies to work for, adopts a process of continual innovation, creates an open, transparent environment for its employees, and places a large emphasis on company culture. Yes, it would have been easy to dismiss these statements as marketing jargon but, after visiting the company’s office and meeting the people behind it, it became clear that MVF lived by its values. Every month the company holds an OMMA (Once Monthly Management Assembly) where the directors and company managers come together with all employees, providing lunch and drinks, to openly discuss business strategy and operations. The OMMA covers everything from latest revenue and profit figures to updates on new hires, and new verticals and marketing channels being explored. Collectively, Startups’ editorial team has over 25 year’s journalism experience (we proudly boast a Silver British Media Award for Content Team of the Year) while our sales team possess more than 35 years’ experience in the industry. This, combined with the various milestones the Startups’ team has achieved over the company’s 18-year history, meant that MVF not only wanted to retain our existing team but to invest in it, too. 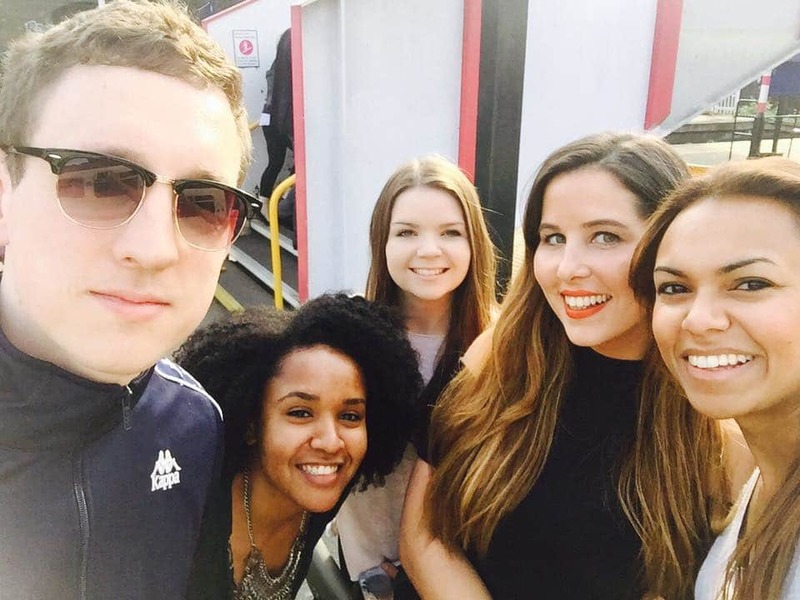 Since joining MVF we’ve been given the freedom to make new hires (say hello to Henry Williams, Babs Ofori-Acquah, Bryn Glover, Scarlett Cook, Xanthe Gilmore , Nick Brightman, and Georgia Garafolo) to support across sales, content, events and marketing. We’ve also been able to exercise MVF’s perks of the job and use our training budgets to improve on our project management, SEO, public speaking, and sales pitching. What’s more, MVF runs an accredited management development academy, known as MDA, which our senior team members have been able to tap into to hone their management skills. Okay, so I know being acquired by a company, moving to their offices, and then merging your business with the acquisition company’s practices and values isn’t entirely ‘business as usual’, but we were given, and are still given, free reign. We have continued to create the content and campaigns, generate the sales, and run the prestigious events, that we are recognised and reputed for in the enterprise industry. MVF stakeholders made it clear to the team and I that they recognised the value of our site to start-ups and small businesses and loved what our brand stood for. They also recognised its potential to do more to help founders, which is why we now offer comprehensive buyers’ guides like this and are working on more verticals yet to be announced (watch this space!). Exactly one year on from Startups’ acquisition and we’re in an exciting place where we’ve been able to grow and scale our offering at a pace that would never have been possible pre-acquisition. Being a part of MVF has allowed us to remain at the top of our game and to always be one step ahead of the competition. While we can’t know fully what the next 12 months will hold in store, we can be sure that there will be a lot more highs, and business wins to come.